Roebuck Campgrounds offers a variety of camping options to fit anyone's needs. 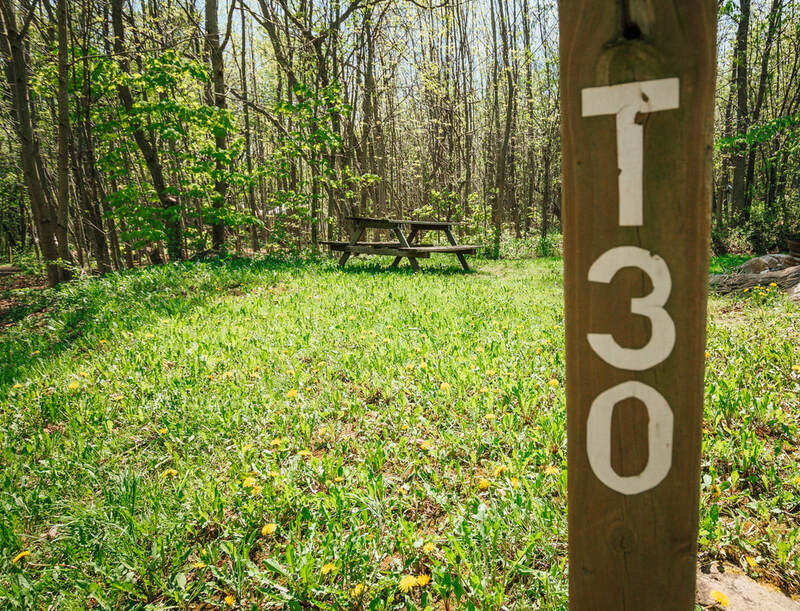 Stay awhile on one of our seasonal sites or enjoy a weekend away on one of our pull through or tenting sites. Roebuck also offers a private cabin to accommodate up to five guests and 2 rental trailers that can accommodate 6-7 guests there is also a couples trailer. Having a family reunion or other gathering large or small take advantage of our group sites group 1 has electric and water, group 2 has electric. We have a total of 100 sites, and expanding. R.V. 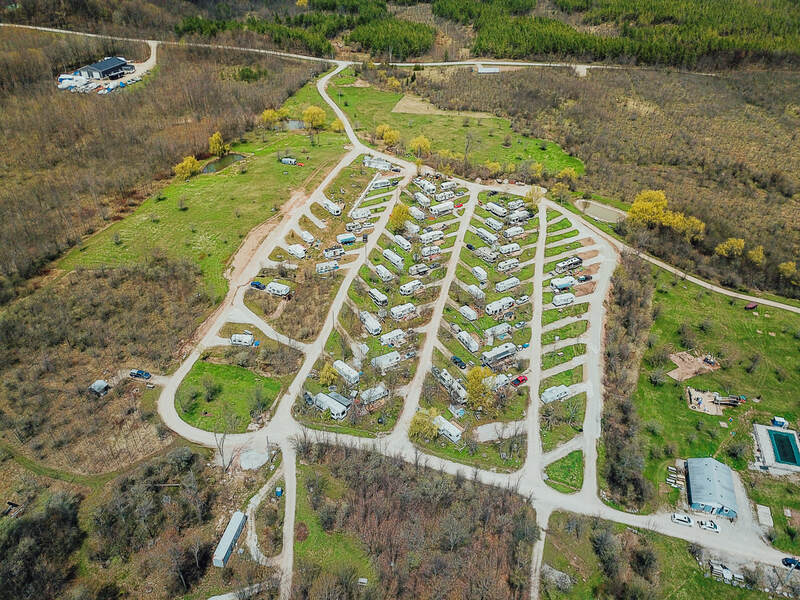 sites approximately 45x75 with full service, 11 full service pull through sites and 22 tent/trailer sites, 13 of which have water and electricity. Large group sites are also available for large gatherings, sport teams, interest groups, family reunions, etc. some of the group sites have electricity.